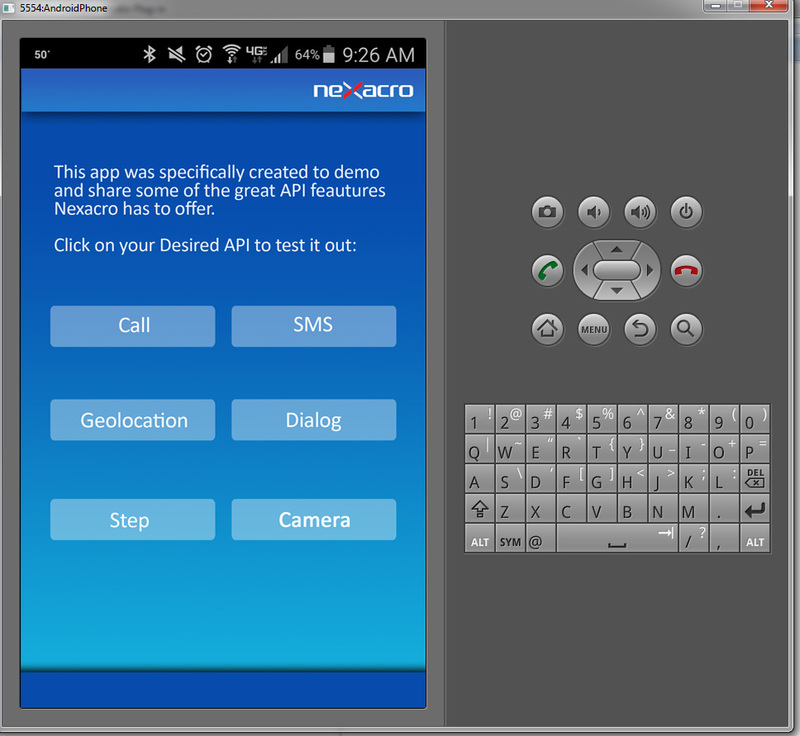 Nexacro Studio-E is an Eclipse-based development environment for the development of web and hybrid mobile applications built using the Nexacro Platform. Eclipse is a popular development environment used in the US by engineers developing web and mobile applications. 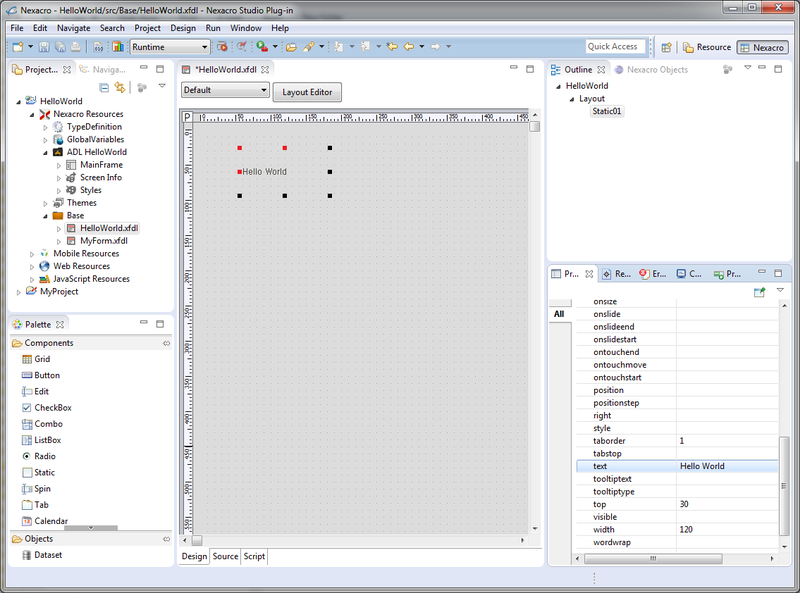 Integrating the Eclipse IDE with Nexacro Studio-E allows us to deliver a development tool that can run on Windows, Mac, or Linux systems, giving you a tool that can locally build both Android and iOS mobile applications. Support for current source control systems, such as subversion and git, is easily incorporated by using third-party plugins. Using Eclipse project management allows for both client and middle-tier (server) projects to be included in the same workspace. We are very excited to share our progress so far with Studio-E, and would love to hear from you. Click on the link bellow to join our early adopter program. If selected, you will receive a full license free of charge to create as many applications as you wish. All we ask in return is your honest opinion and patience while we keep working on the product.